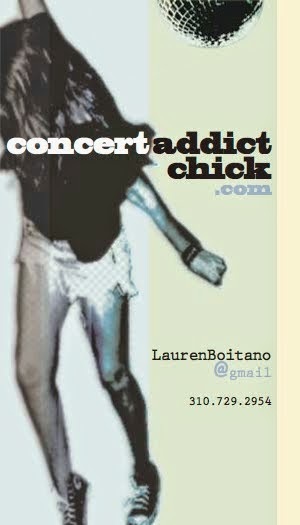 CONCERT ADDICT CHICK: Benvenue @ The Joint This Friday April 2nd! Benvenue @ The Joint This Friday April 2nd! If I wasn't gonna be in San Diego Friday night, I'd definitely go to The Joint. If YOU aren't gonna be in San Diego Friday night, GO TO THE JOINT!